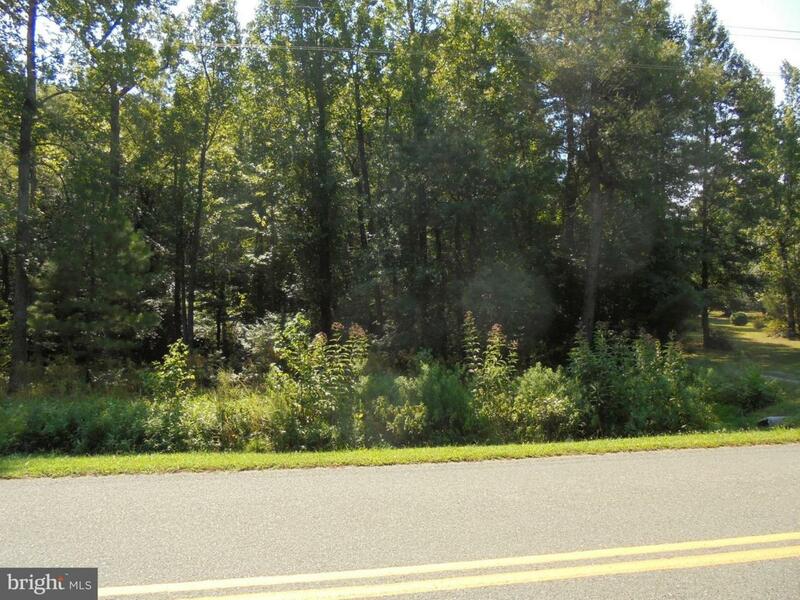 Beautiful 1.79 acre lot near Lake Anna in a quiet neighborhood. Mature hardwood trees abound. 178' road frontage and over 300' deep. Choose your builder and enjoy your dream home on this dream lot.